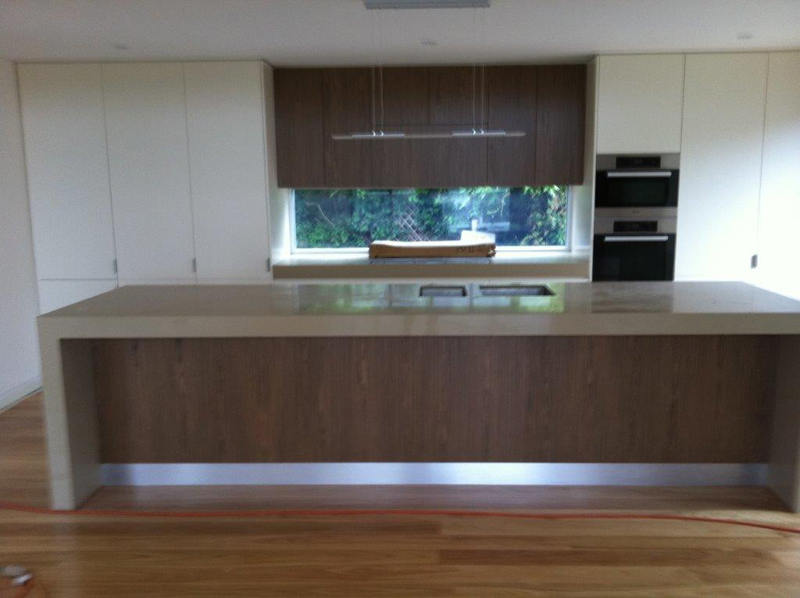 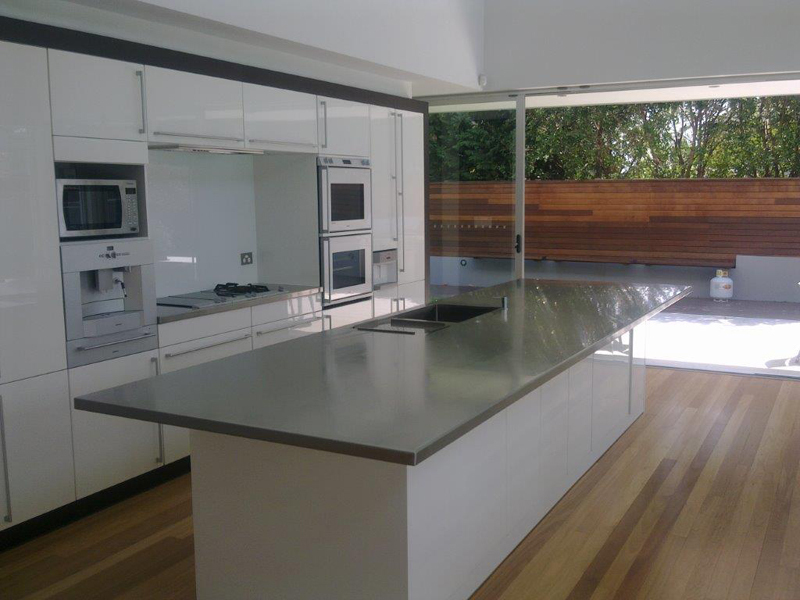 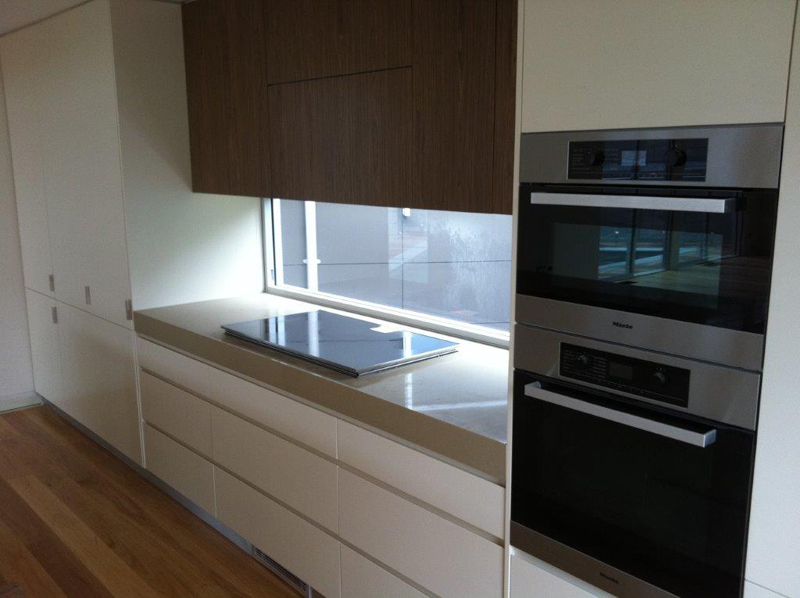 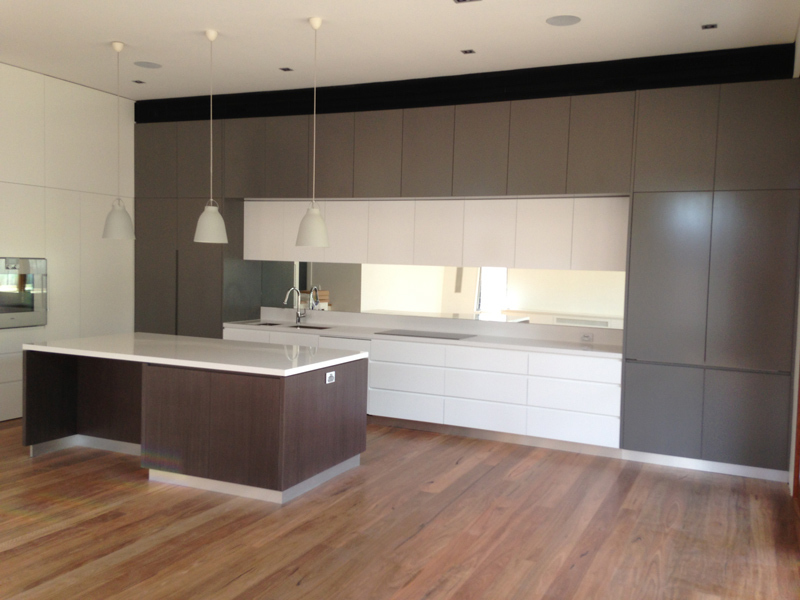 Caravello Joinery have over 30 years experience in providing Quality Kitchen Installations to the whole of the Sydney area. 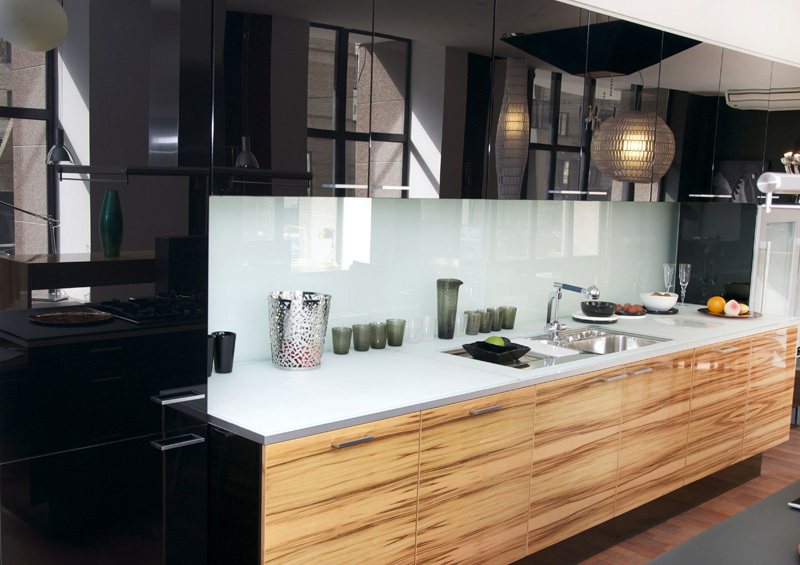 The reason why more and more people are choosing Caravello Joinery for their new kitchen installation is not only our attention to detail but also our flexibility in being able to make your dream kitchen a reality through our dedicated kitchen design. 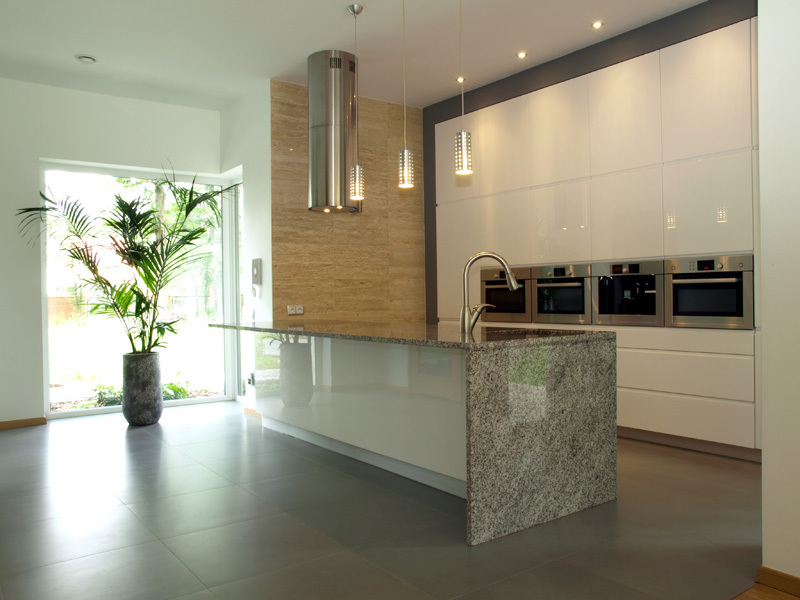 network of contacts in the industry, we can supply all the appliances that you need as well. 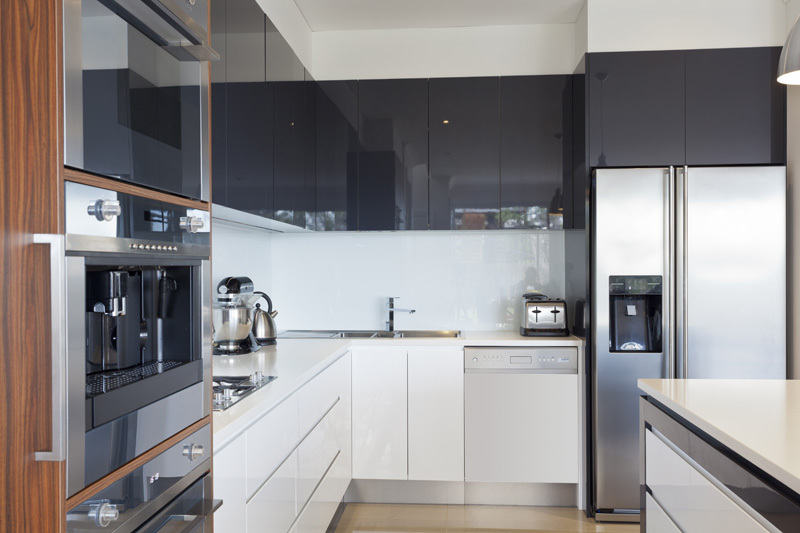 We arrive on-time, complete the job to schedule and when we leave we ensure that everything is as clean as when we arrived.